Macduff 21 Year Old 1997 vintage Highland single malt Scotch whiskey.  Single cask refill hogshead #15366 bottled 2018 by Hunter Laing & Co. for the First Editions. 288 bottles. A vibrant nose of fresh green notes, like a forest rainfall, along with vanilla and caramel. Quite malty on the palate with oranges and brown sugar, leading to a long finish of more vanilla and an interesng hint of furniture wax.